ELECTRIC shock treatment is being used to treat depression and anxiety in a major NHS trial. The gadget being trialled, which is the size of a mobile phone, works by sending micro-currents of electricity to increase a patient’s naturally occurring “alpha waves” that are believed to create a more relaxed state of mind. The devices have already been handed out to 120 patients at the Nottinghamshire Healthcare NHS Foundation Trust for a 24-week-long study. If deemed a success, the gadget could be rolled out by the NHS within two years. Peter Caunt, of the Nottinghamshire Healthcare Trust, said: “We know this type of therapy works. 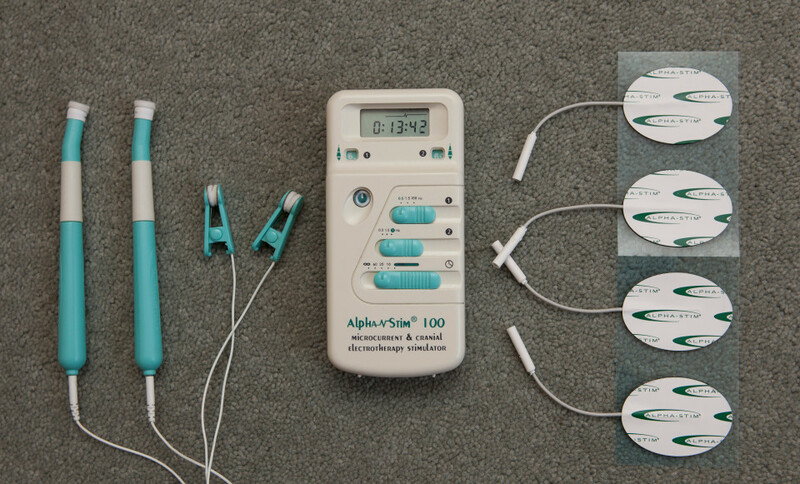 The Alpha-Stim gadget uses mild electric shocks, aiming to stimulate the brain, is already in use by the British Army and US military for post-traumatic stress. 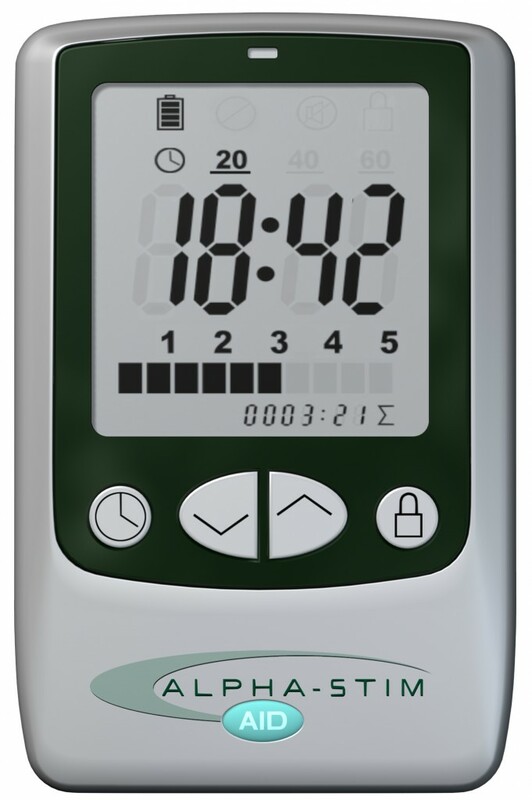 Those involved in the NHS trial, which began in September, are required to use the device for 20 minutes a day. Patients clip the two electrodes to their earlobes with wires running to a machine. The hands-free device then delivers a tiny, painless electrical current, measuring less than one milliampere, to the brain. It is believed to have a therapeutic effect that can also help insomniacs. It is hoped that the trial will help to establish the clinical and cost effectiveness of the treatment of those who have tried basic psychological therapies without success. 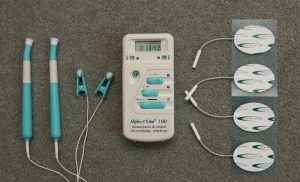 Dr Lesley Parkinson, a consultant, clinical-psychologist and specialist in Neuropsycho-Physiology, who uses the Alpha-Stim regularly to treat patients said: “The Alpha-Stim helps with the physiological symptoms of anxiety including sleep disturbance, because anxious people have too much fast-wave activity in the brain. The idea behind the treatment is to help stimulate the brain to produce Serotonin, the chemical that stabilises mood. It is also thought it may bring about a permanent positive change in neurological make-up. Anti-depressant drugs do the same but it is hoped the device would limit side effects. One in four people in the UK will experience mental health problems during their lifetime. The device, which has been successful in treating US war veterans, is also used by the British Armed Forces rehab centre at Headley Court, Surrey.